The territory and capabilities of the factory allow to provide the entire production process from beginning to end. All products are dried in their own kilns, packaged in our signature wrap and is shipped to the ship. 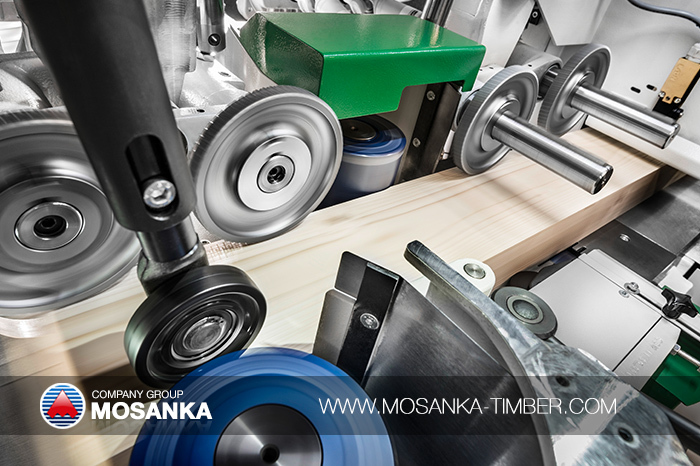 To be sure in high quality and technical features of the sawn timber we chose a reliable equipment by Weinig (Germany). Gentle wood processing technologies retain its unique properties. The area and facilities of the company allow to provide all the production process. The quality of our production is acknowledged by the Certificate of Conformity. 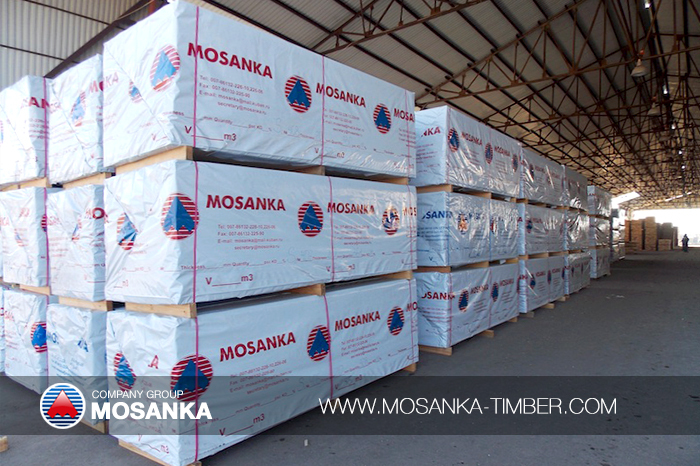 In 2007 MOSANKA, Ltd. founded a sawmill. 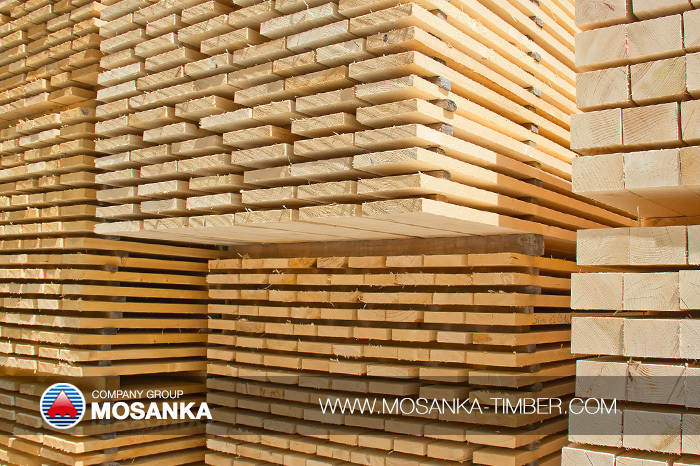 And since the main business line is the export of sawn timber and molded products. Its stable customers are large firms in Turkey, Spain and Israel (earlier in Syria and Egypt). - any issues on the volume and cost of our production can be discussed on mutually rewarding terms. 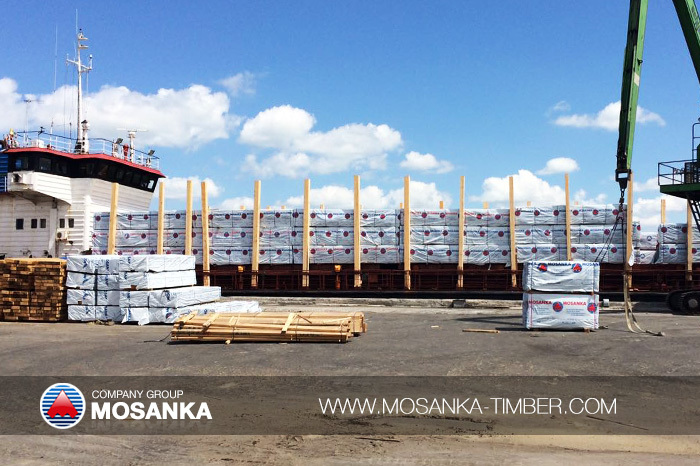 MOSANKA, Ltd. is able to produce up to 800 m3 of softwood sawn timber dried to 10-14%. The territory and the possibility of the factory allow to provide the entire production process. Click on the button to fill in an application form in our company. We will contact You as soon as possible!